In the corridors of power in Slovakia, the fallout from the murder of a journalist has claimed a big political scalp. Fico had offered to quit on condition that his party be allowed to pick Slovakia's next leader, in a move to stave off early elections. 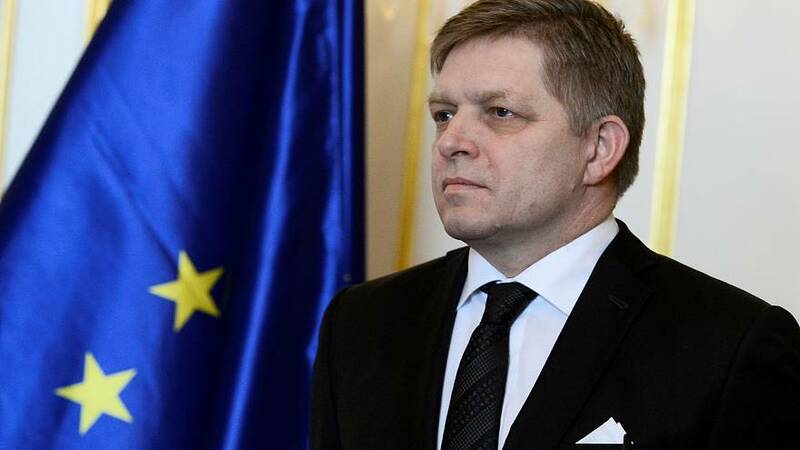 But Fico vowed to stay on in politics as his party's active leader. That is unlikely to satisfy the tens of thousands of anti-government protesters who have taken to the streets following the murder of investigative reporter Jan Kuciak, 27, and his fiancee last month. The journalist had been looking into fraud cases involving politically-connected businessmen. No one has been charged over his killing. Amid public anger over corruption, demonstrators had threatened to bring down the coalition government before the party leaders agreed a change of guard. But the new man at the helm, Pellegrini, will face his first test on Friday as protests are scheduled to continue into a third week. Organisers are demanding new elections and a thorough investigation of Kuciak's murder in late February.